Asking the right questions can help make sure you have the right people watching your investments. 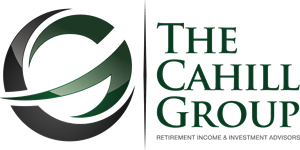 The Cahill Group® is a financial firm that provides complete and customized wealth planning solutions and expert portfolio management to individuals, small businesses, and corporations. We empower our clients with long-term financial strategies, individualized financial plans, and tactical investment management solutions to help them pursue their lifetime objectives. 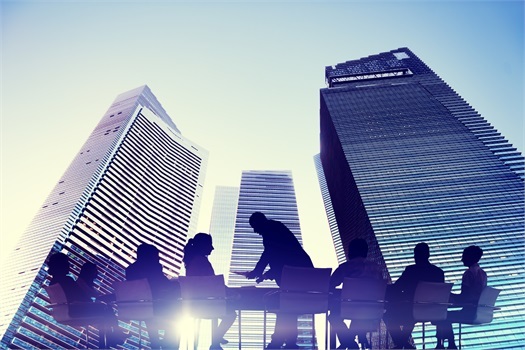 We also have a specialized practice in fiduciary solutions that help institutions maintain compliance with Department of Labor rules in a rapidly-changing regulatory environment, thus avoiding costly litigation and penalties. Sign up here to receive our Video of the Month, as well as timely updates on the market.